Is your household prepared for the next emergency? 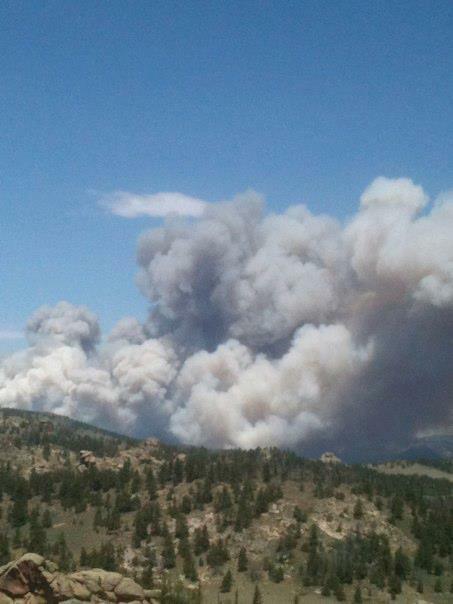 Do you have an evacuation plan for your family and your pets in the event of a wildland fire? 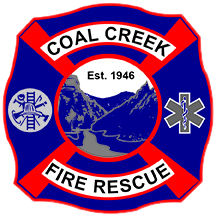 On Tuesday, June 6 at 6:00PM we will be holding a Coal Creek Canyon Emergency Preparedness Workshop at the CCCIA Hall. Various Boulder, Gilpin, and Jefferson County representatives from Emergency Management, Fire Management, Animal Control, and Wildfire Mitigation will be presenting.